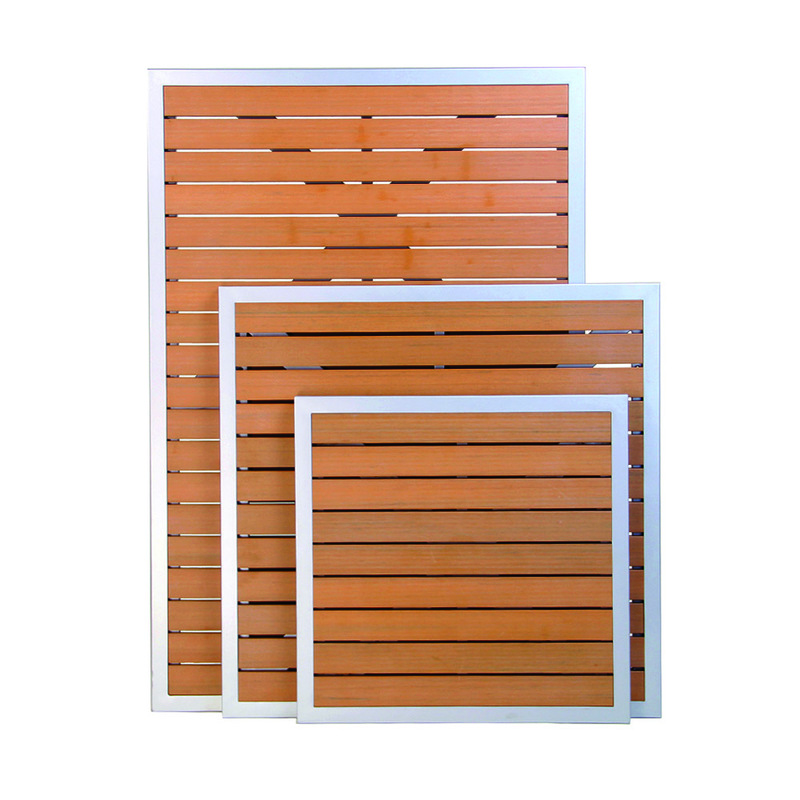 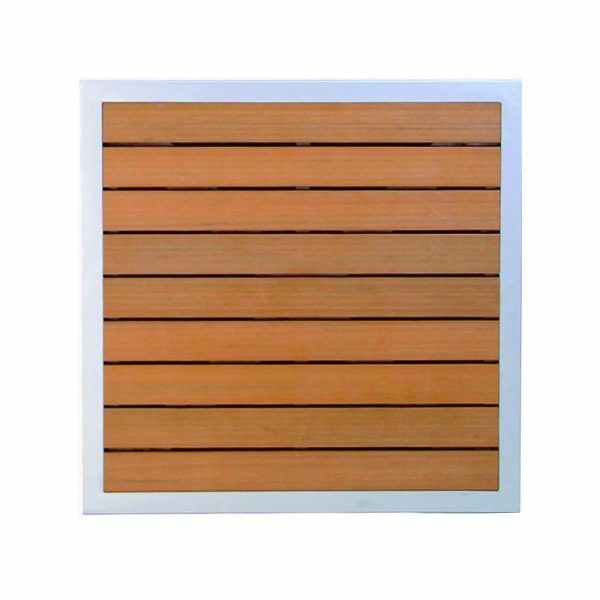 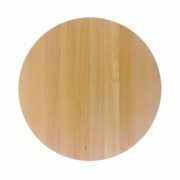 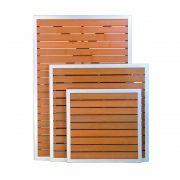 Aluminum frame polyester powder coated with FauxTek – no wood slats. Available in natural and gray. 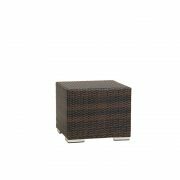 Adriano Design, Inc. specializes in manufacturing high quality indoor and outdoor seating, table tops and table bases for all levels of the hospitality and design industries.